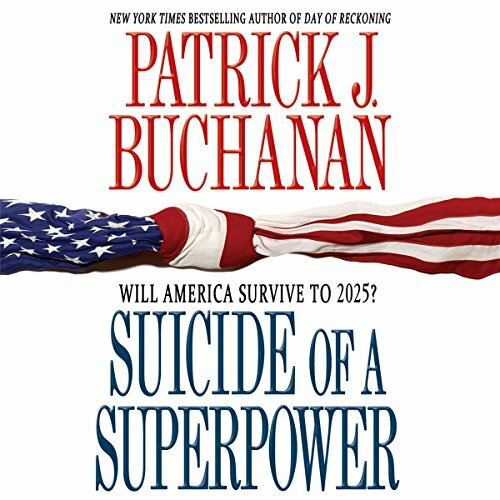 Showing results by narrator "Patrick J. Buchanan"
Since Obama took office, conservative pundits have been mainstays on the best-seller list. 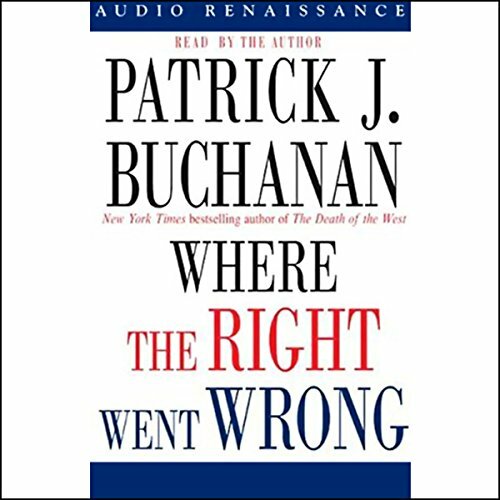 And now, the best-selling author and political legend Pat Buchanan weighs in with a warning against not only the dangers that the country faces under Obama, but the risk of sliding into irrelevancy that the Republican party faces if it chooses to forget its core values. As he shows in this incisive book, liberal policy-making and unhindered globalization have eroded America’s economic strength. 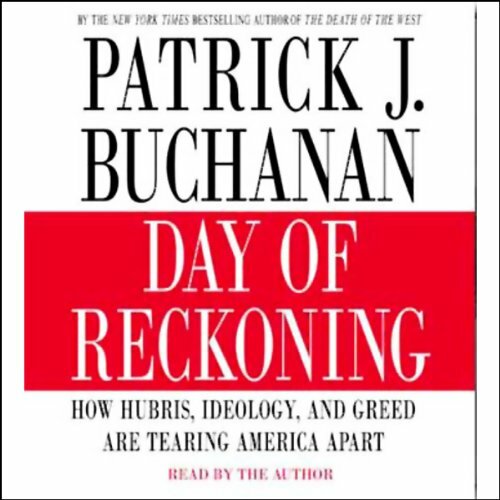 In Day of Recokoning, the author explicates the current existential crisis in the United States. 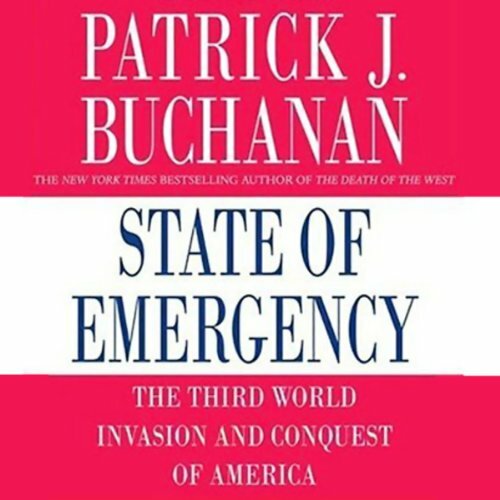 President Bush's conversion to an ideology of "democratism" after 9/11, Buchanan says, has led the country to the edge of strategic disaster while creating fierce divisions among Americans. A Sure Enough "Eye Opener"!